Workers’ compensation should make it easy for injured workers to obtain benefits for medical bills and lost wages in San Bernardino. Unfortunately, this isn’t always the case. Many workers’ comp claims are complex and require assistance from skilled San Bernardino workers’ compensation attorneys. Legal representation in workers’ compensation claims can ensure that your employer or his/her insurance company doesn’t take advantage of you. The personal injury attorneys at Bentley & More LLP provide premier legal services with no up-front fees, free consultations, and contingency-based payment. You won’t pay anything unless we win. Like all states, California has a workers’ compensation program that provides medical coverage and other benefits to injured workers, no questions asked. Workers’ compensation will front the costs if the injury or illness occurred while the employee was performing job-related tasks. All employers with one or more employees in California must carry workers’ compensation insurance – including those with independent contractors or subcontractors. Seek workers’ comp coverage after a harmful workplace injury with help from a San Bernardino workers’ compensation lawyer at Bentley & More LLP. You must report your injuries to your employer within 30 days to qualify for workers’ compensation benefits. You must also have been at work or doing something related to work at the time of the accident. Seek immediate medical attention to protect your rights as an injured worker. Failure to obey the filing rules could result in the insurance company denying your claim. Use an attorney’s help to navigate San Bernardino’s workers’ compensation laws. Workplace accidents can cause head or brain injuries, spine injuries, bone fractures, burns, organ damage, and serious illnesses such as asbestosis. Exposure to harmful substances or dangerous property defects can increase the risk of employee injury, as can poor job site management and employee training. It’s up to you to learn your rights as an injured worker with help from trusted San Bernardino workers’ compensation attorneys. It is your California employer’s legal responsibility to carry and maintain adequate workers’ compensation insurance. Failure to do so is a breach of state law and could result in employer liability for your damages. Your employer’s insurance company will work with you to come up with a fair settlement amount. Be cautious, however: insurers want you to settle for as little as possible, not for the amount that’s best for you. Don’t accept a settlement offer until you’ve spoken to a San Bernardino workers’ compensation lawyer. The California workers’ compensation system permits employees to recover benefits for all accident-related medical bills, temporary or permanent disabilities, job displacement costs, and death expenses. The state places limits on what injured workers can recover. A personal injury lawsuit, on the other hand, could result in greater compensation as well as pain and suffering damages. It may be within your rights to pursue damages through both the workers’ compensation system and the civil system depending on the circumstances of your accident. It’s important to choose a San Bernardino workers’ compensation lawyer you can trust. 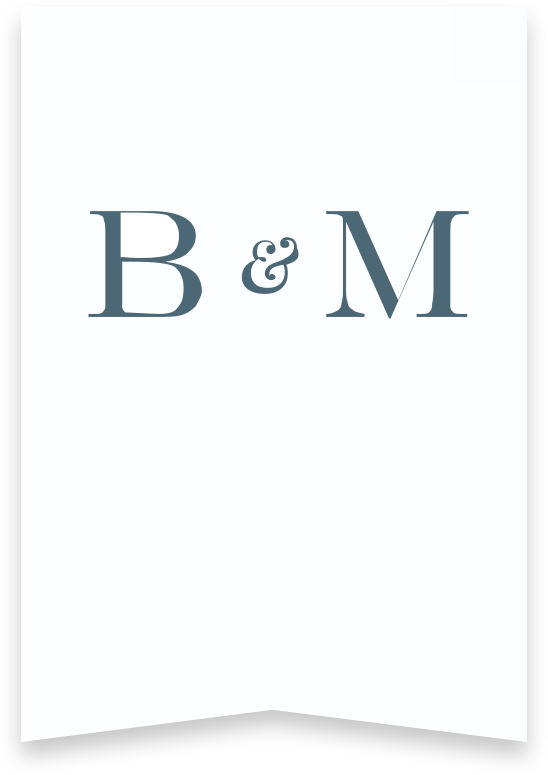 Bentley & More LLP has helped hundreds of clients obtain justice and compensation for their injuries over the years. Clients praise us for our attention to detail, personal attention, and professionalism. Don’t take our word for it – call (949) 870-3800 to talk to one of our lawyers and experience the difference yourself. We beat the competition through assertive workers’ compensation insurance negotiation and knowledgeable litigation. Contact us now for more information.